Most of us wash our hands throughout the day even if we are just at home but I work in a preschool which means I wash my hands probably 20 times in just 6 hours (my work day). My hands are not only showing signs of age but now they are so dry they itch all the time. 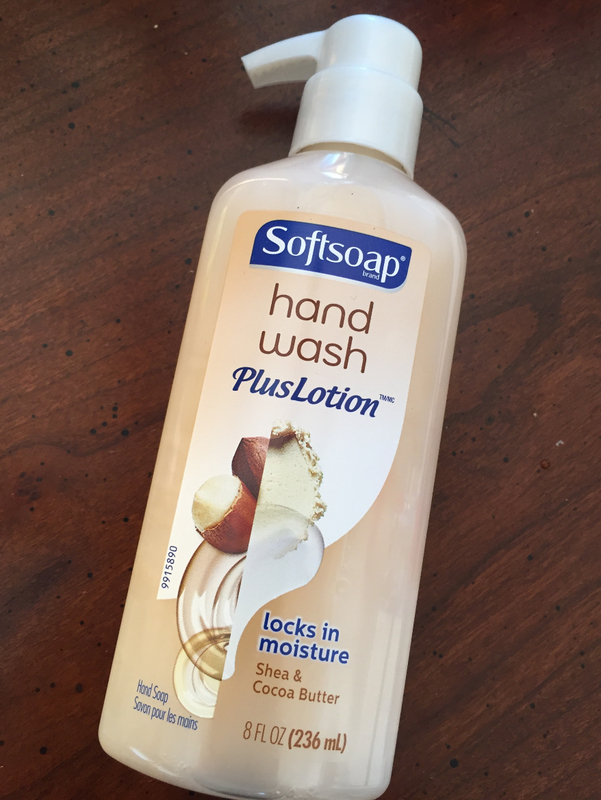 I have started using Softsoap®Shea & Cocoa Butter Hand Wash Plus Lotion when at home and can tell you that it definitely has made a difference. It leaves my hands clean but also soft without a greasy feeling! Perfect for my sometimes sticky, occasionally stinky but always fun job! Buying a few for work to leave in my classroom in all the available scents Shea & Cocoa Butter, Orchid & Coconut Milk and Aloe Water & Lime.